Cresswind is the latest new home community located in the Market Common District of Myrtle Beach. The Market Common area is the new upscale urban sanctuary of shops, restaurants, boutiques and condos that has taken a grasp on the previous Myrtle Beach Air Force Base. The area has become so popular that the annual "Sun Fun Festival" has even moved to the Grand Park area, and there is something special going on just about every weekend. The developer and builder of Cresswind is Kolter Homes, a nationwide builder that has constructed a number of new home developments in the Southeast. Many of the developments of Kolter Homes have been active adult communities. Cresswind is such a community that is located in the Market Common area of Myrtle Beach. Kolter is offering two different collections in Cresswind. The Sawgrass Collection which has 5 floor plans to choose from which have two and three bedroom options ranging in size from 1454 to 1957 heated square feet. The prices start in the mid $200's. The Tidewater Collection has 4 floor plans to choose from, they all have three bedrooms ranging in size from 2136 to 2547 heated square feet. The pricing for The Tidewater Collection starts in the low $300's. The streets in the neighborhood will have street lights, great for an evening stroll or bike ride. 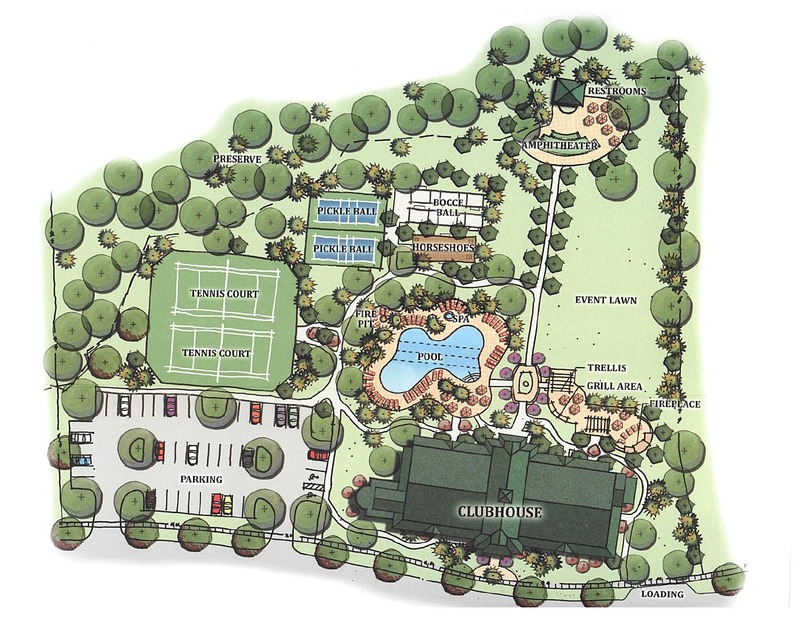 Some of the amenities that will be covered with the HOA fee are the club house with a fitness room, aerobic & yoga studio, arts & crafts room, Bocce Ball courts, locker rooms, pool & spa, and an event and party room. The HOA will also do home lawn care including irrigation, mowing, pine straw and plant trimming. They will also have a Social Director and monitored security system. Be sure to have your Beach Realty Group professional accompany you to Cresswind to look out for your best interests, it doesn't cost you extra! Call us today to schedule a good time to go 843-267-4627. A few nearby community are The Reserve Market Common and Emmens Preserve homes. For more information on Market Common homes or other Myrtle Beach real estate call Beach Realty Group at 843-267-4627.